The Republic of Zimbabwe is situated in the Southern part of the African continent and is bordered by South Africa, Zambia, Botswana, and Mozambique. Formerly known as Southern Rhodesia – after British businessman and imperialist Cecil Rhodes – Zimbabwe has over 13 million residents, 16 official languages, and a largely diverse culture. With its collection of plateaus, mountain ranges, plains, the raging Victoria Falls, and the majestic Zambezi river, it is of no surprise that Zimbabwe is home to a huge array of flora and fauna. 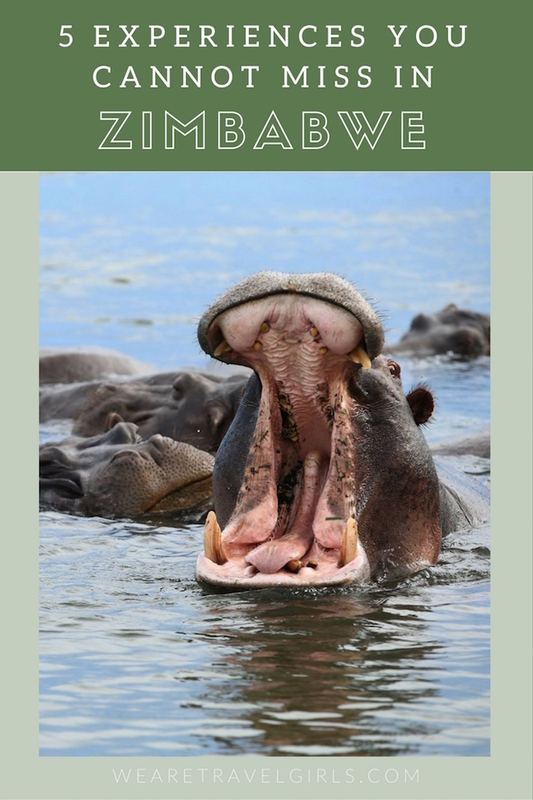 Aside from the “Big Five” – lion, elephant, rhino, leopard, and buffalo – visitors to Zimbabwe should be on the lookout for hippos, giraffes, and over 685 species of birds. Though often playing second fiddle to neighbouring South Africa, Zimbabwe is a dream destination for anyone seeking both wildlife and adventure. 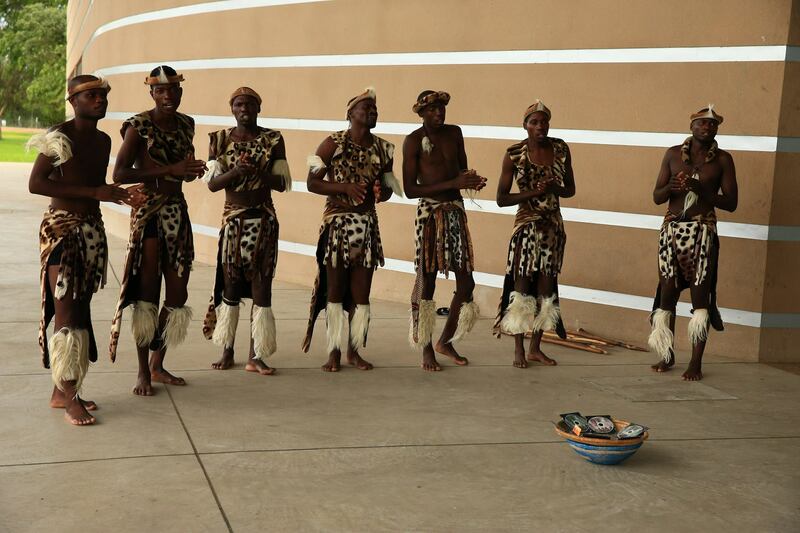 Here are five things you should experience at least once in your life, and you can do them all in Zimbabwe! At over 2,500 kilometres long, the Zambezi River is the fourth longest river in Africa (after the Niger, Nile and Congo). 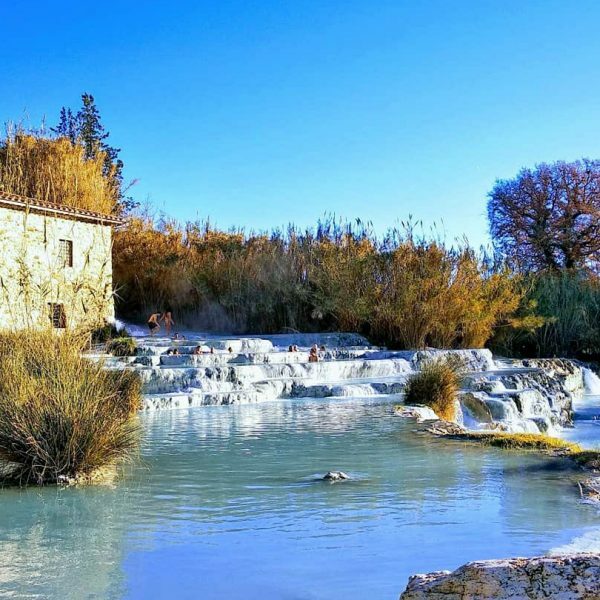 It flows through six different countries and boasts a collection of massive waterfalls which run along it. Arguably the best way to truly experience the magnificent Zambezi is via a relaxing sunset river cruise. 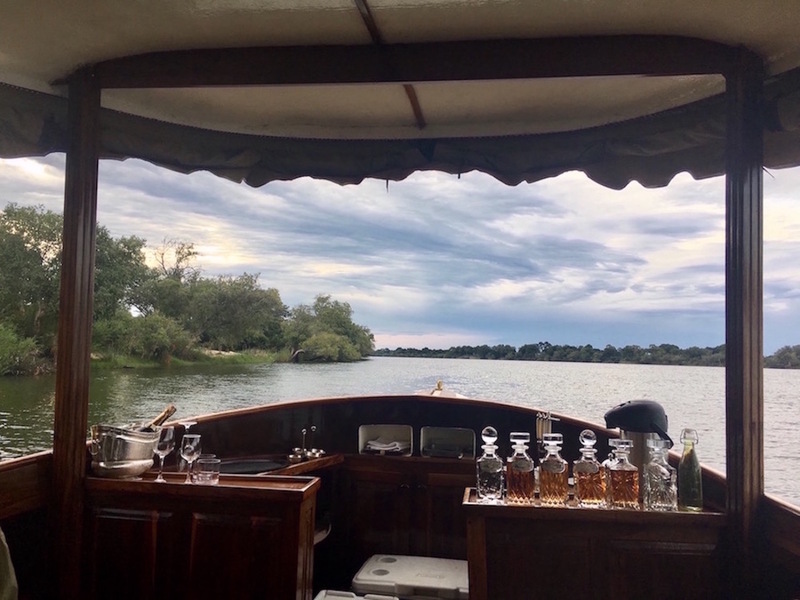 Hop aboard a Ra-Ikane cruising boat, where you’ll find some informative reading material on the history behind the Zambezi and its many inhabitants. 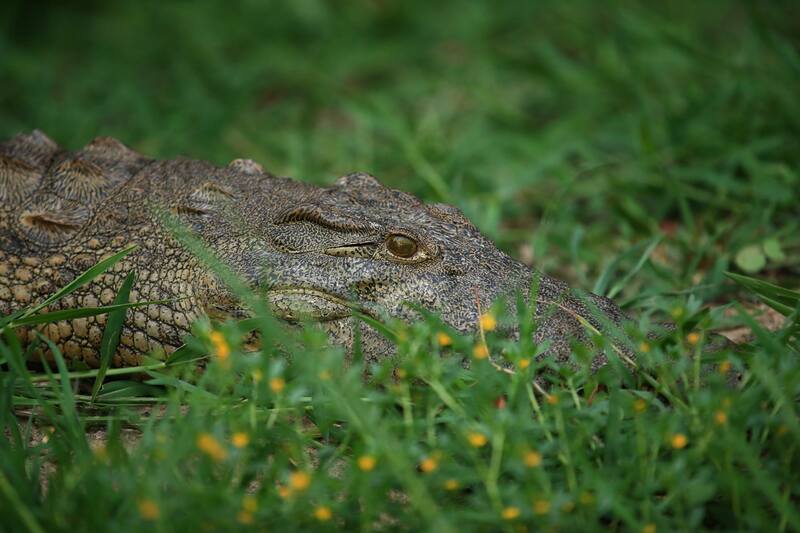 There’s also a fully-stocked bar, so you’ll be able to have a stare-down with a nearby croc or see a herd of hippos playing around, all with a cocktail in hand. Though breakfast and lunchtime cruises are also available, the sundowner is really the one you shouldn’t miss. Being able to see the sun as it makes its way down and releases a palette of colours in the vast African sky makes this experience truly one-of-a-kind. 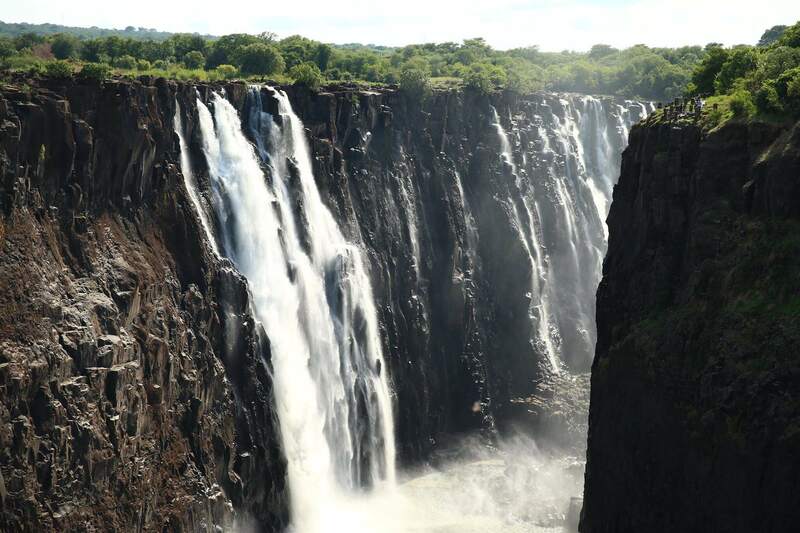 British explorer and missionary David Livingstone once described the area surrounding the Victoria Falls as “a sight so wonderful that angels must have gazed down on it in flight.” Curious to know what that might have looked like? 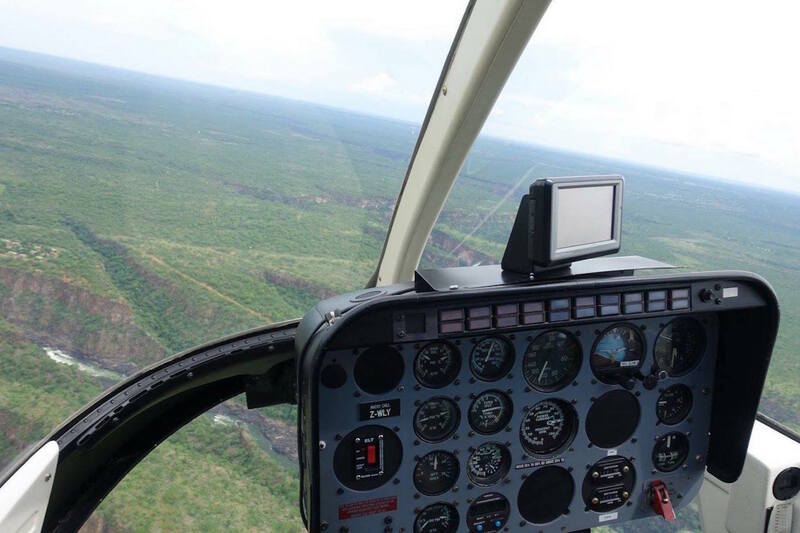 Jump on the “Flight of Angels”, which is organised by the Zambezi Helicopter Company. 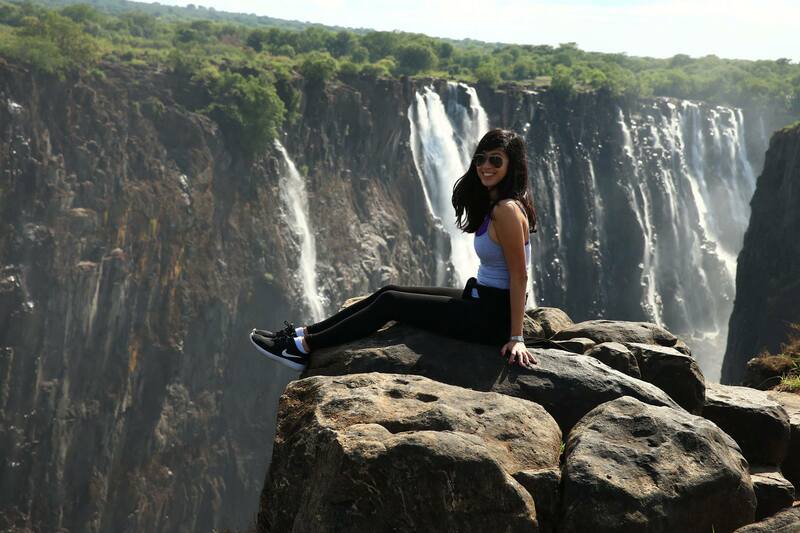 Aside from getting a beautiful aerial view of the Victoria Falls, you’ll appreciate the mightiness of the Zambezi River and how it branches out across valleys and countries. Remember to keep your eyes peeled! 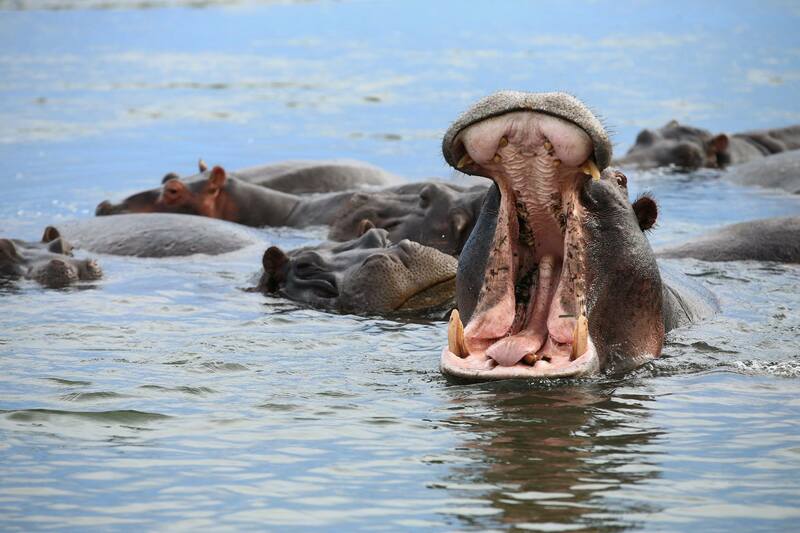 You may spot herds of animals running through the Zambezi National Park. 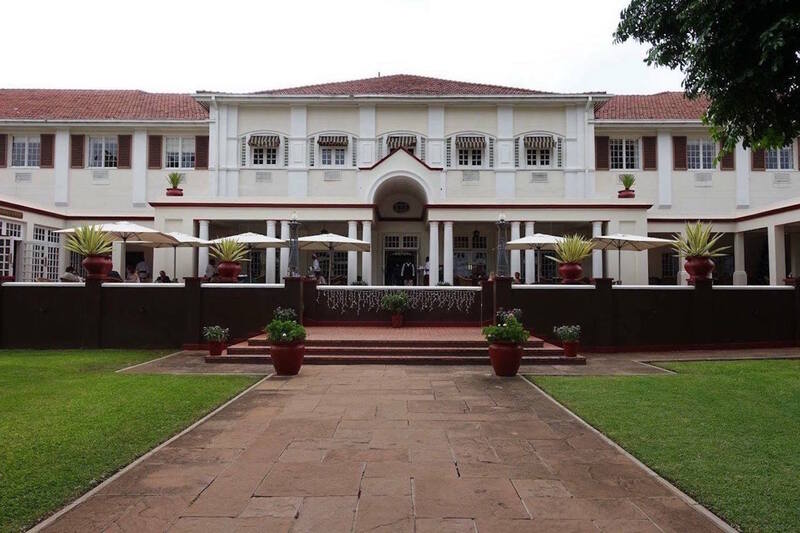 Built by the British as a home for workers of the Cape-to-Cairo route in 1904, the Victoria Falls Hotel is a 5-star luxury establishment with 161 rooms and suites. This Edwardian-style hotel, with its private courtyards and massive white pillars, stands today as a reminder of an elegant and historic era. 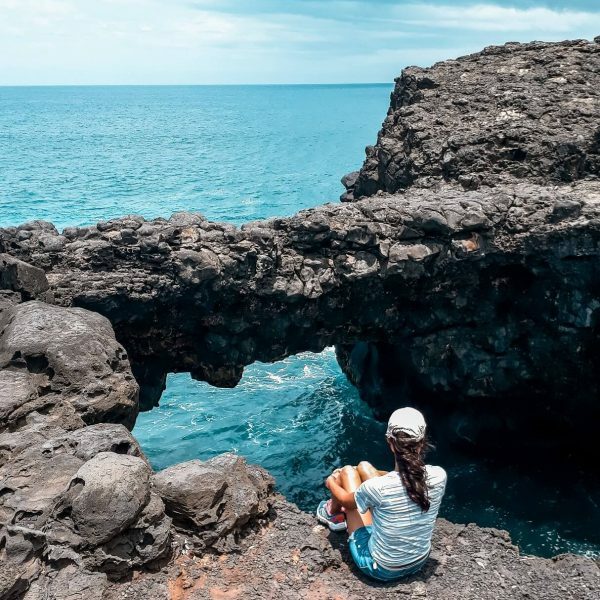 Guests can use a private footpath to get to the falls, and it is indeed this proximity that brings visitors the world over to this remarkable location. 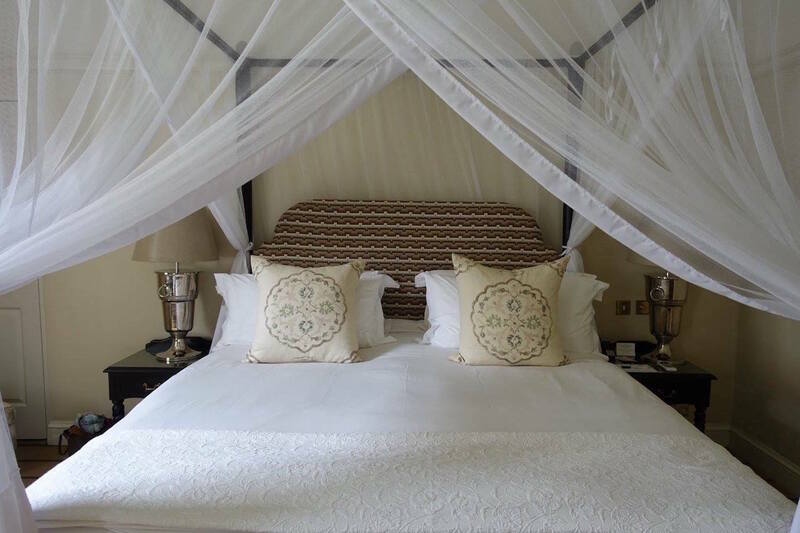 If you aren’t able to stay for the night, come by for High Tea on the terrace which features manicured lawns, and of course, a panoramic view of the Victoria Falls Bridge. 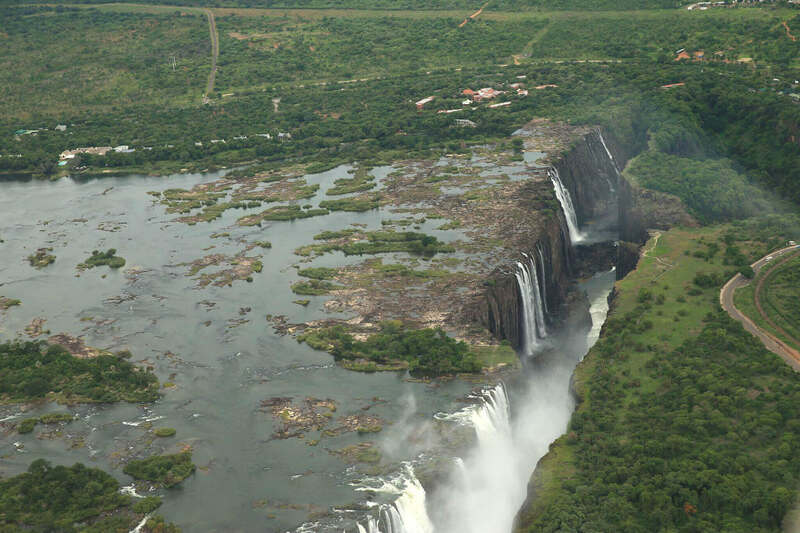 Mosi-oa-Tunya is the local name for the Victoria Falls waterfall and means “the smoke which thunders”. Twice as wide and deep as the Niagara Falls, the Victoria Falls is the largest waterfall in the world and is also one of our Seven Natural Wonders. Characterised by the mist that acts as a curtain over the cascading waters, the falls are within a national park that has many trails which visitors can walk along. In for an adrenaline rush with a view that can’t be beat? 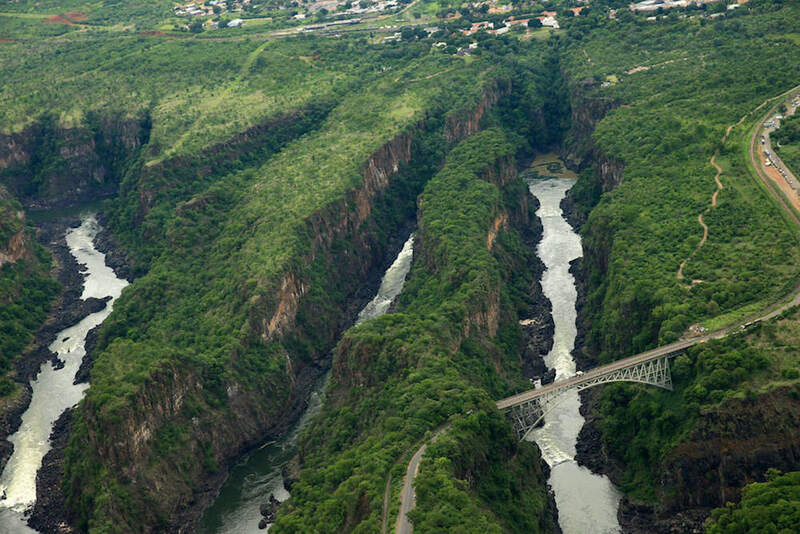 The Victoria Falls Bridge stands at the border between Zimbabwe and Zambia. 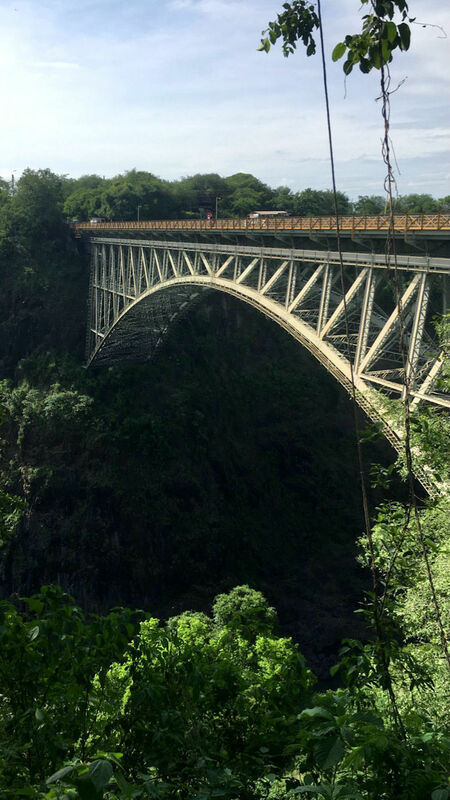 The crew at Shearwater Bungee have taken over a section of the bridge where they welcome adventure junkies who dare to make the 111 metre (364 feet) leap off the bridge and over the Zambezi River as it flows into the Batoka Gorge below. 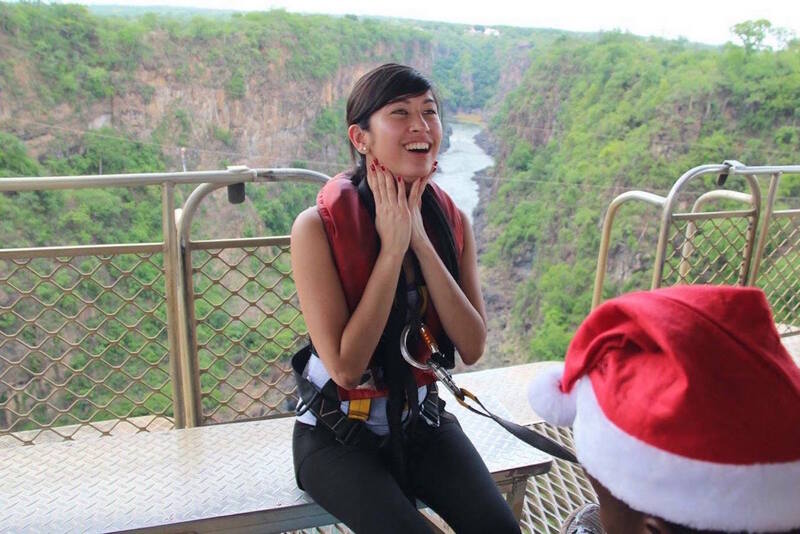 The iconic Victoria Falls will act as your backdrop as you experience four full seconds of freefall before the bungee cord recoils and you’re able to get a whole different view of the raging rapids below. 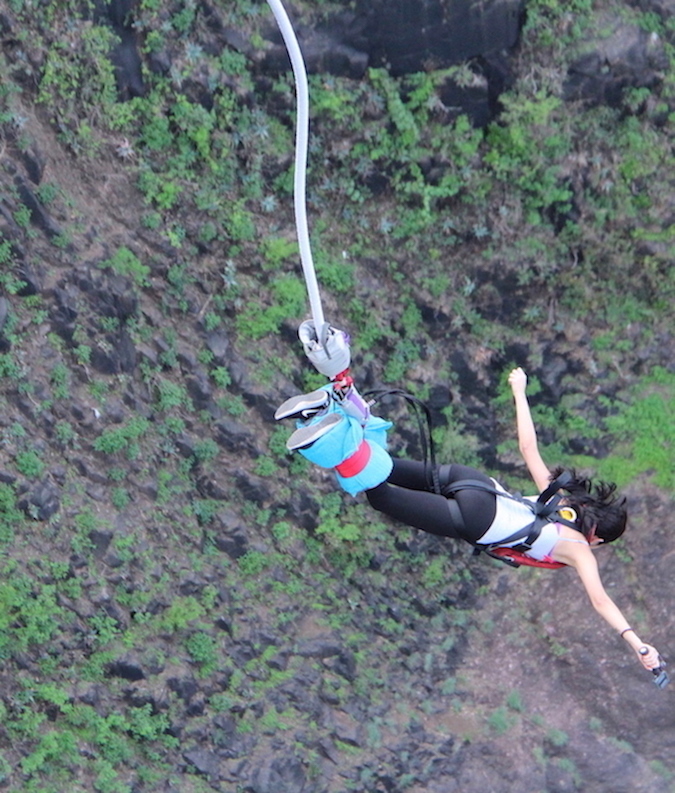 Taking the plunge is definitely not for the fainthearted, but it is an exciting and unique experience for any thrill-seeker. The Shearwater team also provides all jumpers with a GoPro camera to document every scream and expression of absolute fear. Don’t forget to bring your passport with you as it’s a requirement to get on the bridge. 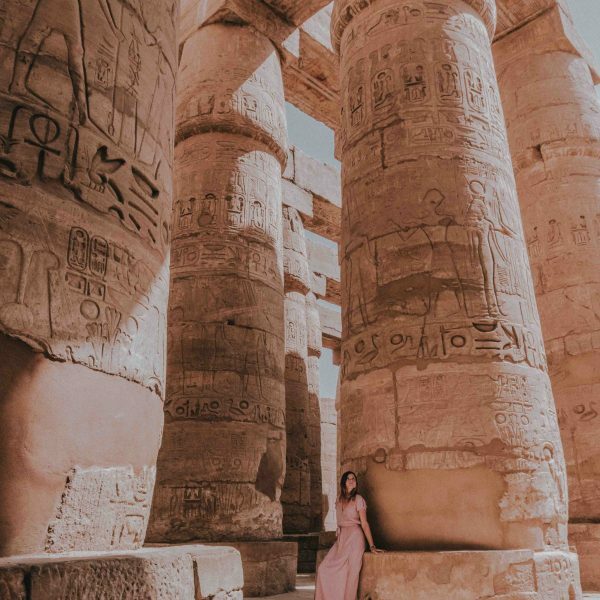 From romantic cruises under a rose-coloured sky to a death-defying leap with a world wonder right behind you, if Zimbabwe wasn’t on your must-visit list before, I’m sure it is now. Wow!!! It’s definitely going straight to my bucket list. Love it!